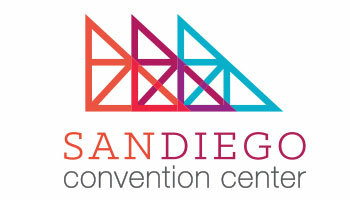 The San Diego Convention Center is located on sparkling San Diego Bay in the heart of a vibrant, walkable downtown surrounded by more than 12,000 hotel rooms. 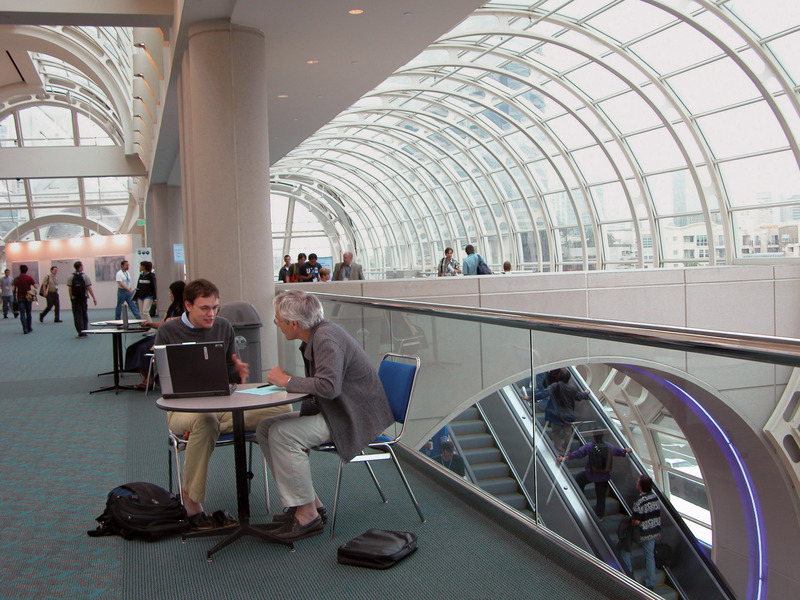 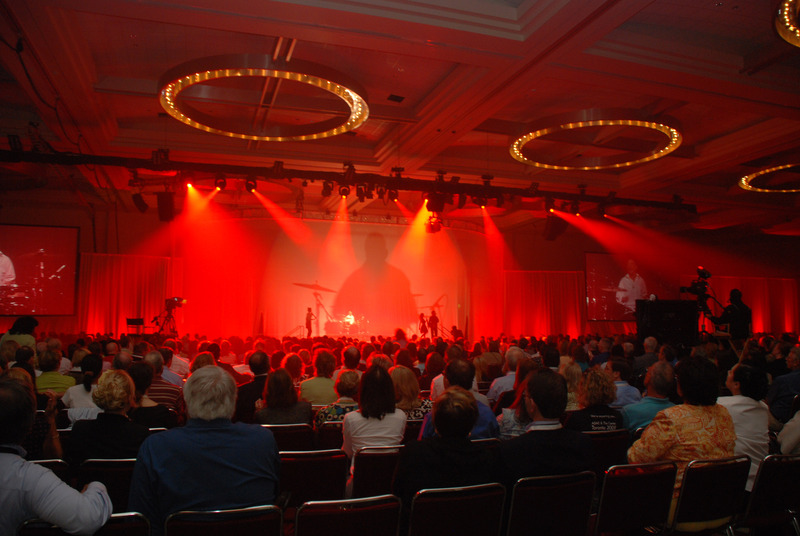 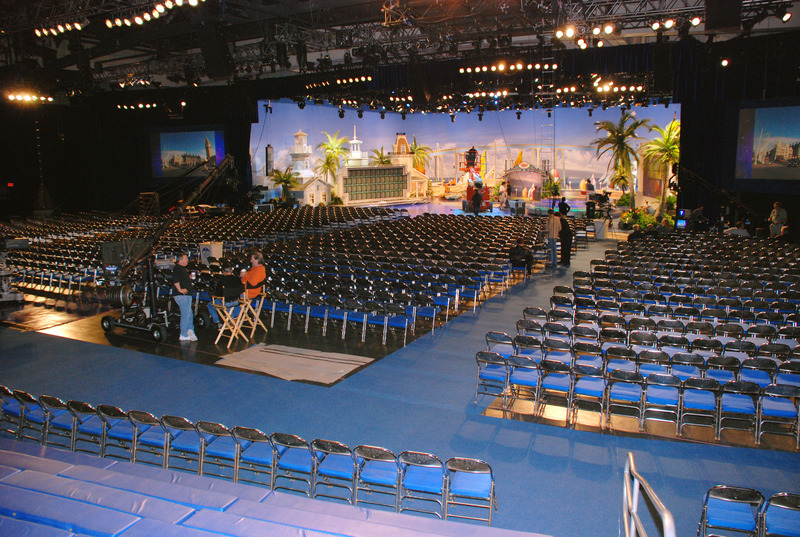 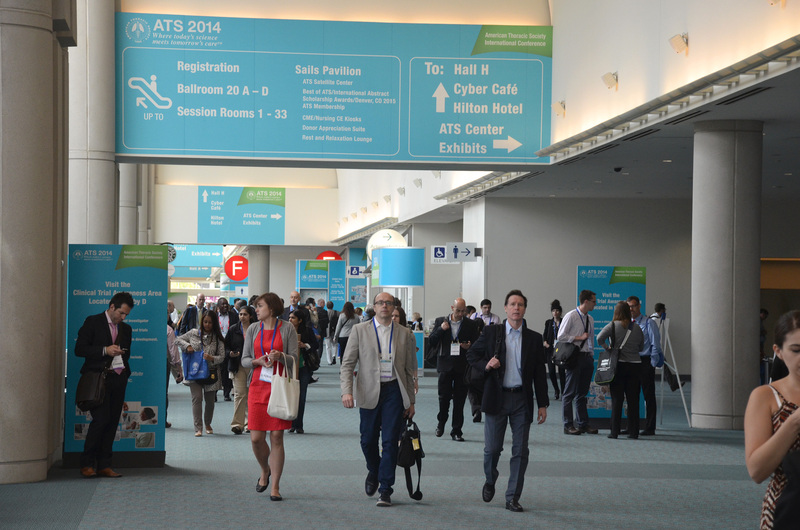 Abundant, flexible space and five-star service make the San Diego Convention Center the meeting planner's choice for hosting major conventions, trade shows, meetings and special events. 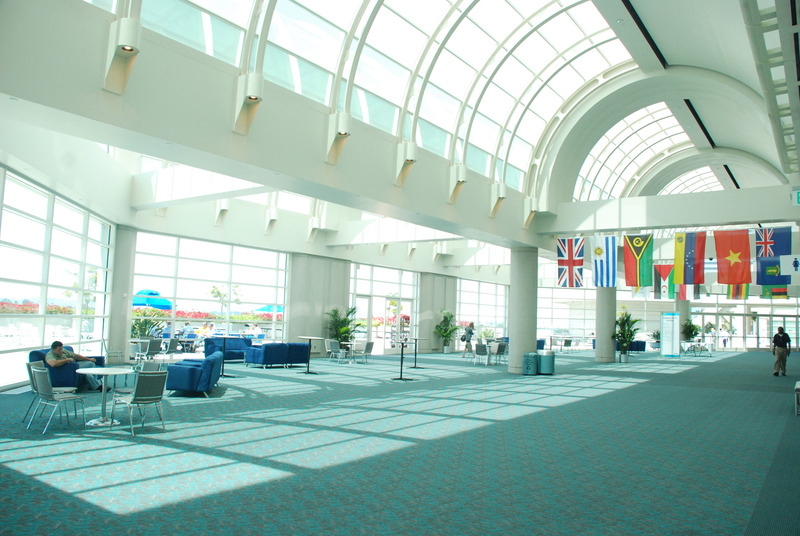 Available exhibit space includes a 525,701 gross square feet of contiguous exhibit space on ground level and a 90,000 square feet of column-free exhibit space in the Sails Pavilion on upper level. 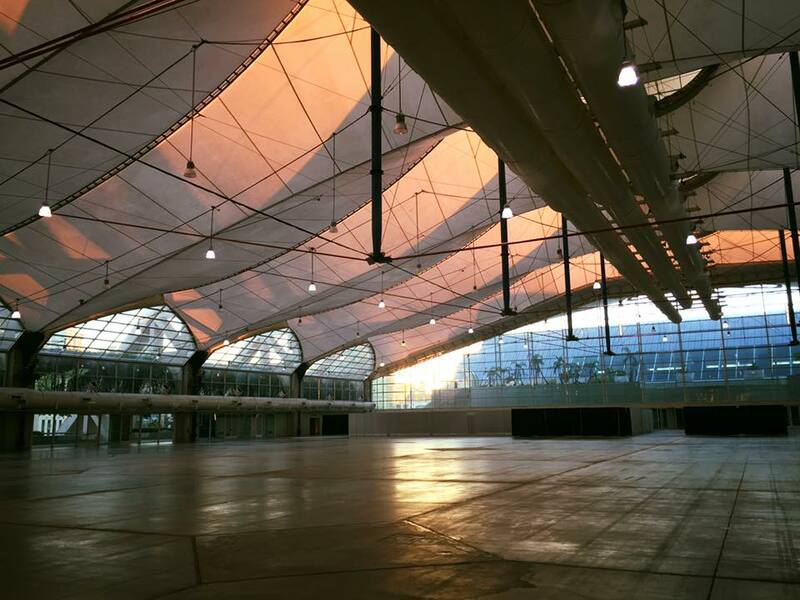 In addition, there are 72 meeting/banquet rooms totaling 204,114 square feet of space, including two ballrooms, totaling 80,706 squart feet. 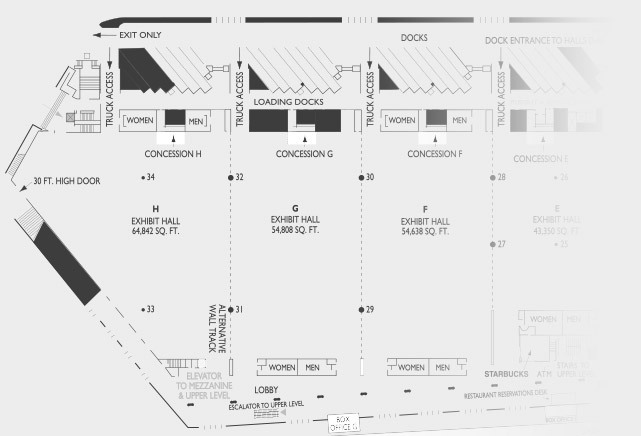 There is also a 184,500 square foot landscaped terrace with spectacular bay views - ideal for receptions and breaks.